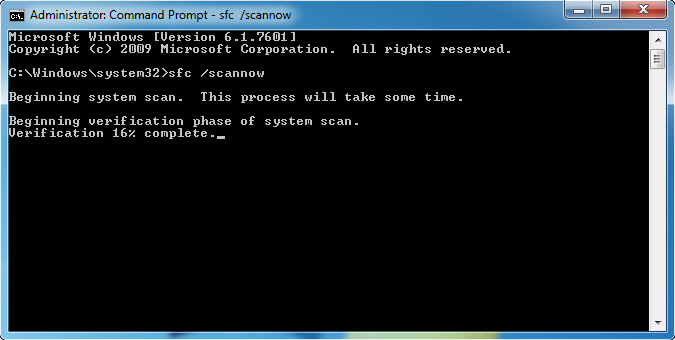 Step 7- Click Next to start the troubleshooting process. Step 8- Click on Close. Restart your computer and try to install again. And you will see that the error is resolved. When you update your Windows OS, all the new downloaded files are stored in (C:\Windows\SoftwareDistribution) folder. 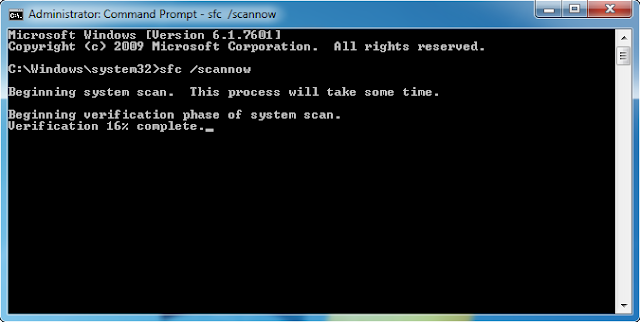 Step 1- Press Win + R to open Run box an then type the following command > OK. 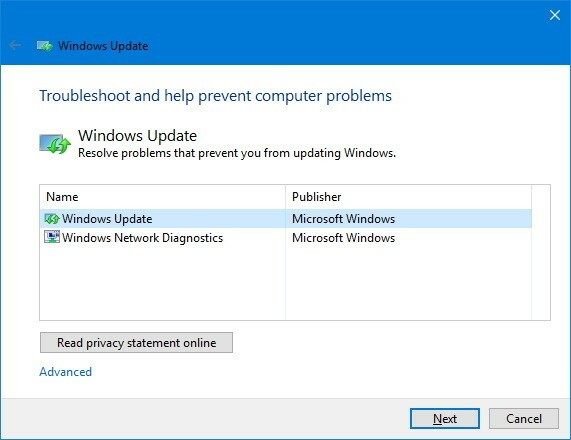 Step 2- Find the Windows Update service > Right click > Stop. Step 3- Close Window and its done. Step 1- Navigate to Windows 10 download site. Open it and click on the Update now button. Step 2- Click to Run the “Windows10Upgrade9252.exe” file. Click on Save. 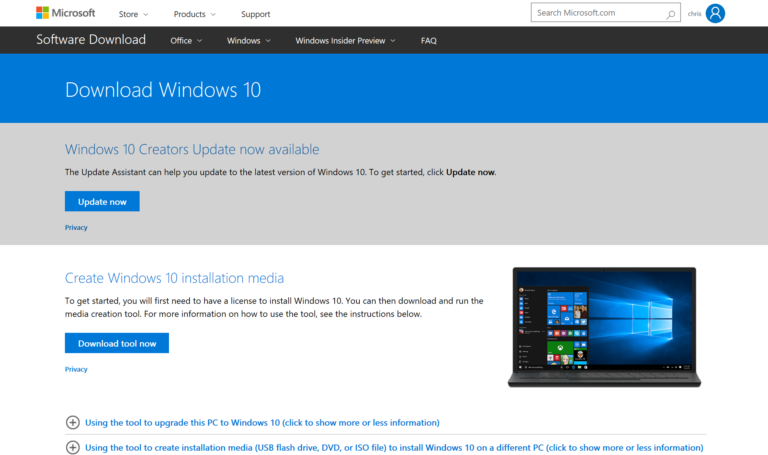 Step 3- Click the Update Now. 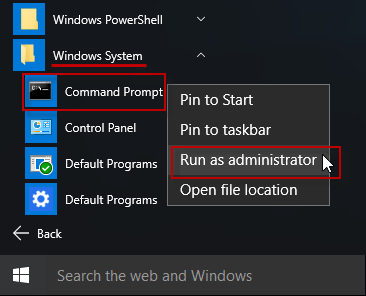 Step 1- Open command prompt as Administrator. 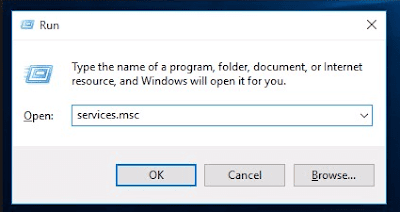 Step 4- When the scan is completed > install the Windows 10 Fall Creators update again.